Thanks again to the following businesses for their ongoing support. 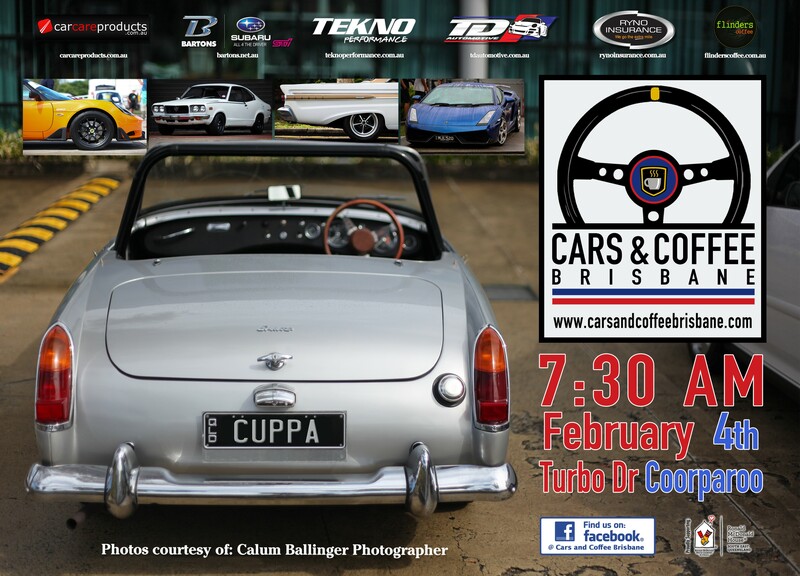 – TD Automotive, Ryno Insurance Services Pty Ltd, Car Care Products/The Detailing Studio, Bartons Bayside, Ronald McDonald House South East Queensland, Tekno Performance, and Flinders Coffee. Please keep in mind that this is a family-friendly event, so please drive and behave responsibly. Also, please do not park at ‘The Bone Clinic’ at 26 Turbo Drive, or the Florist at 2/54 Turbo Drive. See you all there, rain or shine.